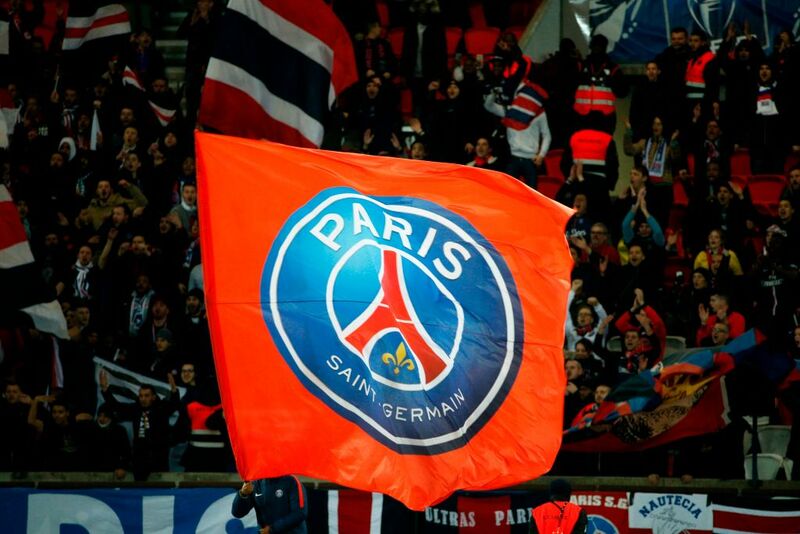 French prosecutors have opened a probe into claims Paris Saint-Germain subjected recruits to the club to racial profiling, breaking anti-discrimination laws. The alleged practice was first revealed by investigative website Mediapart. The club has already conducted an internal investigation and found “no proven case of discrimination”. Mediapart, citing information from Football Leaks documents, said that between 2013 and this year, PSG’s scouting department filled in recruitment forms on potential youth signings that included a section on ethnicity.